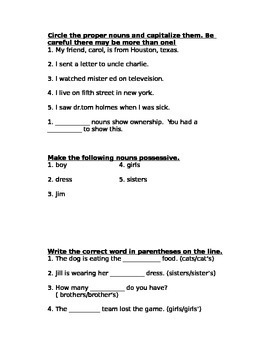 Final noun test where students identify nouns, make nouns plural and possessives. 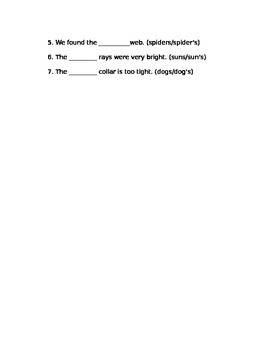 Also students are asked to find proper and common nouns in sentences. 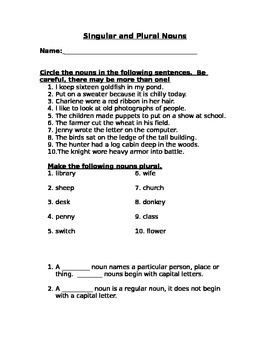 This would be good for a final test over nouns or as test prep before state testing.